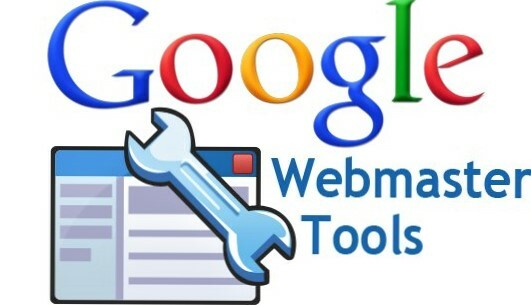 When a website is launched, webmaster has to also create Google search console account for indexing, crawling, backlinks and monitoring the performance of the website. Google always and does the site’s performance, once the site is submitted. Make sure that your site is included in google index. With the Search Appearance option one can easily optimise their website, so that it can appear better and rank high in SERP. With the options of HTML improvements, removing site link and adding additional data, one can easily monetize their website. Create rich informational sites with title, alt attributes, images, videos, which are specific yet descriptive. If using different cms like wordpress, then make sure that pages and links are created to crawl easily for search engine. Try to prevent and remove the spams on your site. Always monitor your site from any hacking and remove it, if so. Are Backlinks Key Factor in SEO ?